In true listening to elders amid all their crazy confusion of their later years we are lead to a truth greater than words. In this case it’s an elder who lived a life speaking out for the underdog, taking up the cause of so many issues, especially forest protection. Olive Mayer bravely spoke the harsh truth of so much heartbreak from beloved forests being destroyed. She also persevered to protect those forests no matter how much of it was already lost. 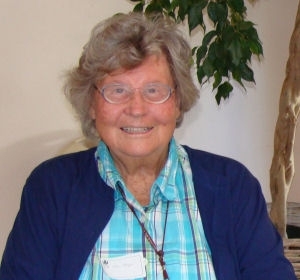 When I last talked to Olive Mayer on the phone it was Fall of 2008 and she was so happy to hear I had just finished a grad shool public administration program with a focus on international forest governance. “Good for you,” she said again and again in her husky burly yet still sweet sounding womenly voice. Ollie was a women who graduated with an engineering degree before World War II. When she applied for 100 engineering jobs and no one would hire her because she was a women, she set up her own machine shop. She also loved to hike, to see the land. So did her husband. A long hike in the wild Rocky mountain area of Estes park was their very first date. Of all the forests Ollie loved I think it was the ancient redwood forest of Pescadero creek on the San Francisco peninsula that meant the most to her. Tears would always fill her eyes when she talked of how much the logging of that forest destroyed her. 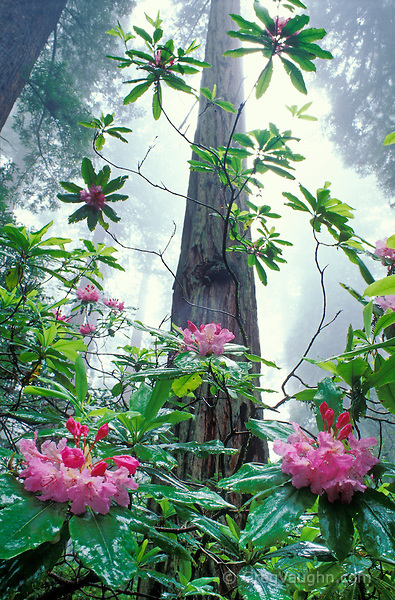 She was so adamant that she’ll never forget those beautiful spring days, the sweet smells amid an ocean of rhododendron blooms under a primeval canopy of redwood trees. And right now in this time of grieving her loss, its easy for us to celebrate Olive’s saving of so much. She is a women worthy of so many accolades… And in that joy it’s easy to forget that her heart was deeply and forever wounded when loggers cut down that ancient forest landscape of Pescadero creek. 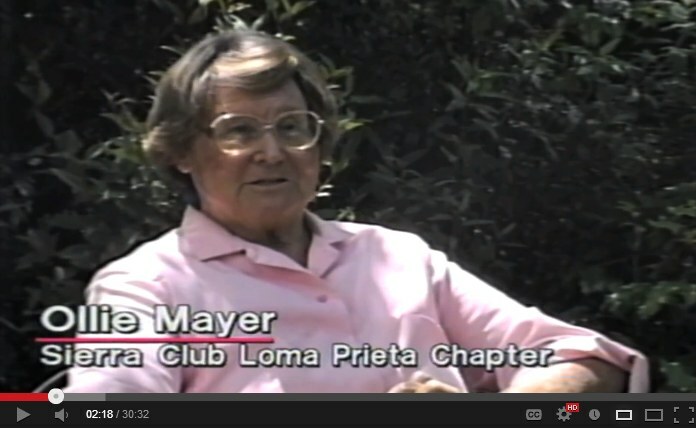 So when people praise Olive Mayer for persevering and driving home the creation of Pescadero County Park, for creating and protecting so many other parks, helping so many other people, please also attempt to fathom the tears of what was truly lost to her, what can only be replaced to its former grandeur over the course of many, many centuries. alone. What an extraordinary example she set for generations to come. I was friends with Ollie in the early 1990’s. I traveled by bus then train from Santa Cruz to Redwood City and she would pick me up at the station and take me out to lunch and listen to latest of what I learned in my studies to save Butano’s last ancient trees. I’d tell her all my visions and dreams for forest restoration and litigation and she understood them all. They made perfect sense to her. No one else I knew seemed to even understand half my ideas, but she understood and encouraged them all. Olive had a huge office with precious photos and files of every detail of all the SF Bay Area environmental protection efforts around her. For years it was my dream to help turn her office into a library that could guide future protectors of the environment. But she said she didn’t need anyone’s help organizing it. To her it was where she fought crime. It was her evidence room that had a sense of order known only to her. My favorite parts of her office were the parts where she kept the information about her efforts to protect Butano. Back then we didn’t yet have much of an internet and I was a fledgling forest defender working on litigation so when she let me look through her paper, slides, negatives, I was in heaven. Sometimes when I was broke she even hired me to pull weeds in her yard for $10 an hour. Olive was a wizard. You couldn’t figure out how old she really was. Sometimes she looked 50, other times 60, but never her true age, which was always at least a decade or more older than she appeared. She also had an impressive waddle to her walk too. It reminded me of a professional wrestler, a weight lifter, a burly fighter who even if she lost was still standing. Sometimes on long hikes in Butano forest I was far from roads on steep slopes covered in sweat and fatigue. That was when I felt like I was walking like her. It made me feel strong. I knew how much Ollie missed hiking in these wild places that needed to be saved too. But camera in hand, I was out their trying to bring that place back to not just her, but to so many others. And so often I was so exhausted, so heartbroken by the richest most fragrant scent of fresh cut ancient redwood stumps. My hikes were places of blinding bright sun where moments earlier stood centuries of old shade. And that kind of heartache found comfort in thoughts of how 60 years earlier Ollie fought not just for these last tree scraps, she fought for the full 5000 acres of unentered ancient forest this place used to be in the late 40’s. And all these years later with nary an ancient tree still standing, Olive still hadn’t given up on protecting Butano forest yet. And if she wouldn’t give up, how could I? 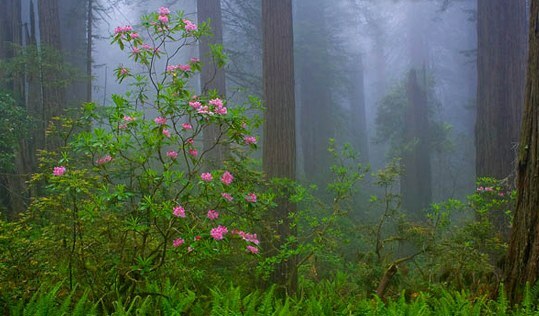 A newspaper journalist in Redwood city in the late 1880’s once spoke of the Butano forest as the most spectacular place ever seen by the eyes of man, he even started a campaign to protect them. He died at an early age. 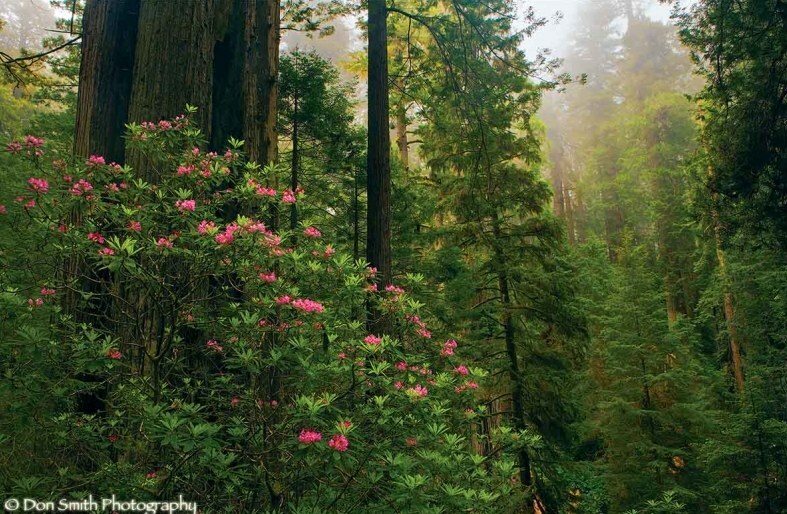 Then at the turn of the century the first ever protected redwood forest was suppose to be Butano, but this forest was too remote for loggers to reach back then, so nearby Big Basin state park which was about to be logged was saved first. 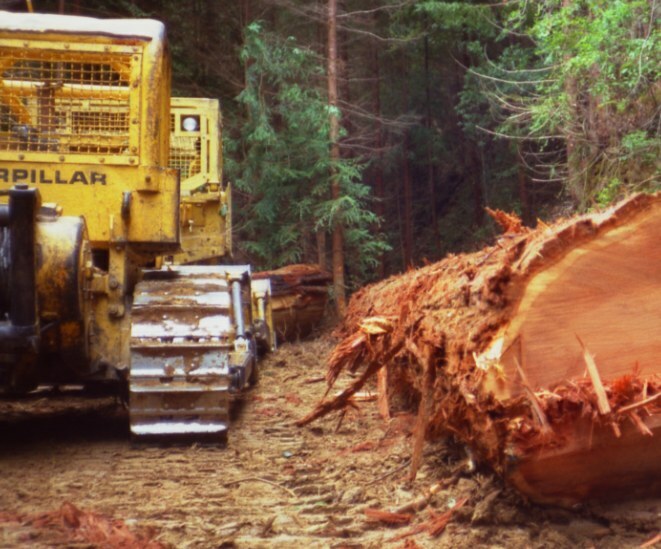 It wasn’t till after World War II that caterpillar bulldozer technology finally made Butano forest vulnerable to logging. That was when Olive and others raised half the money to buy Butano forest. 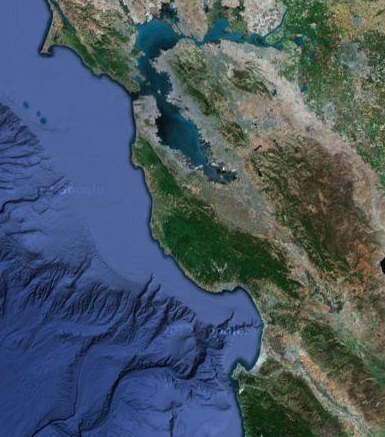 The California legislature agreed to pass a bill that would apply matching funds. But at the last minute, some pork-barrel amendments were attached to the legislation and the bill died. The next day Santa Cruz Lumber company moved their brand new state of the art World War II era bulldozers down the steep once impassible slopes of Butano and built the first road straight into the heart of the grove of the giants. All 5000 acres was lost by the 1960’s. 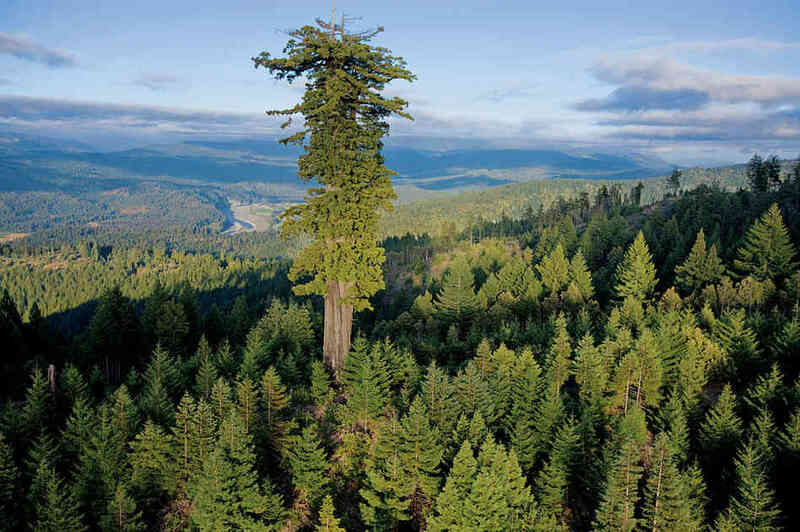 All that remained amid the denuded road-covered slopes and major landslides were 4 to 11 smaller-sized ancient trees (200+ years old) per acre. And today, so many years later we’re realizing that our oldest biggest tallest trees do so much more than we ever first imagined. The oldest largest trees of the forest often have more leaf surface area turning carbon into oxygen than whole hillsides of what little tree farmed forests can produce. The tragic loss of our earth’s lungs, our planet’s trees, that’s a real tragedy. If Olive Meyer were here today and we weren’t right now grieving her loss, we’d be in the presence of a women who’s heart hurt deeply over how much she saw the planet has already lost. But if she were here right now she would still not be willing to give up. And more important than anything that can be said about Olive Mayer is the need to inspire the next generation with the legends of her victories, with power in her walk and her determination! We need to learn about how those victories happened… And we need to repeat them. We also need to keep in mind while doing this that there’s something about Olive’s commitment that was downright cantankerous. As if she was the commander of an army determined at all costs to be victorious. Last, the sorrow Olive Meyer felt for the forests she lost was not forgotten. Those who come after her have learned from her about what it means to persevere despite the hurt. The pain that most environmentalists bare for the places they fought for and lost can create all kinds of mental and emotional health issues, so if you’re friends with someone who cares deeply about the environment, please love them more! They need hugs and support. A Confession: The genuine hurt Olive expressed when we talked on the phone, it made it hard for me to stay in touch with her in her last years. We were so good at speaking the truth of what was happening to the forest that when we talked on the phone we’d just end up making each other cry. In honoring her memory in this writing I no longer feel her hurt in a way I want to avoid. Instead I mostly feel her even temper, her optimistic cheer, her love of nature’s beauty and most of all her dogged-determination to protect the forest. Hundreds of people gathered on a cold windswept cliff in the fog Monday morning to celebrate the opening of the Bay Area’s newest transportation project. Woodside conservationist Olive Mayer first had tunnel vision 35 years before officials broke ground on May 6 to make one happen. This entry was posted in RIP and tagged Butano, Pescadero creek, Redwood City, Rocky Mountains, San Francisco, San Francisco peninsula, Santa Cruz, Woodside. Bookmark the permalink.